The Joyetech Atopack Coils are a great product and both versions work very well with the device they’re designed for. The Joyetech Atopack Coils, or the JVIC (Juice Vertical Injection Coil), are used in the Joyetech Atopack, just as the name suggests. 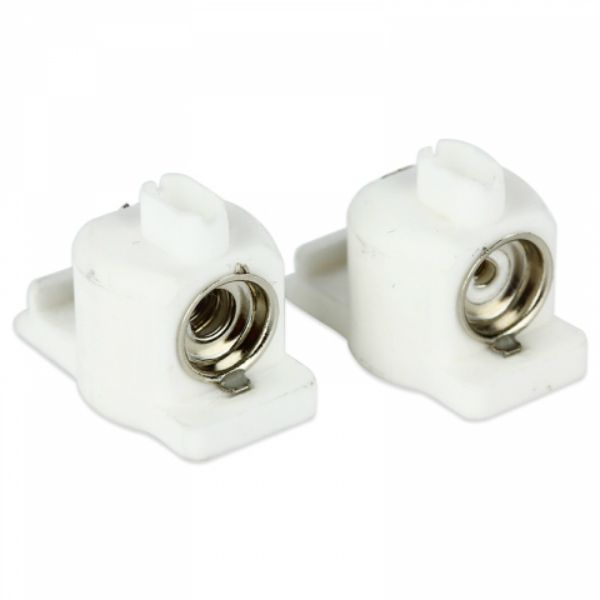 For the coil, two different resistances are available. 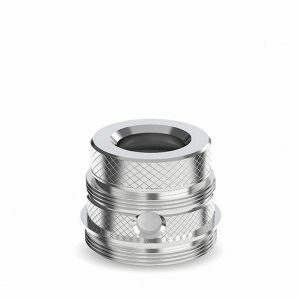 There is a 0.6 ohm coil that are specifically crafted for a mouth to lung vaping, and then there is the 0.25 ohm coil that’s made for direct lung vaping. The first version has a smaller diameter than the other one. Also, they are made out of Kanthal wire and creates some really great vapor and taste. The ceramic cradle provides great insulation for the heads of the coils. The coils are one of the big reasons why the Atopack is such a great device. 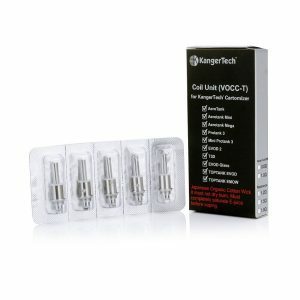 The coils are great to use, and the device itself works very nicely. 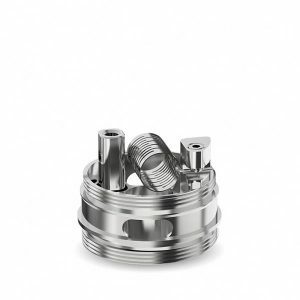 When purchasing these coils, you may get the 0.6 ohm version or the 0.25 ohm version. You’re allowed to use whichever you prefer. It’s all up to you – the vaper.